The things to do in Cambodia’s second-largest city aren’t immediately obvious but, with a good guide, you’ll find the best to see. This relic of this cheap of simple Cambodian transport system can still be experienced in one part of the country. Here at the Battambang Bamboo Train. The backpacker retreat of Sihanoukville is an interesting place to watch the social interactions of the backpackers. It all centres on Serendipity Beach. 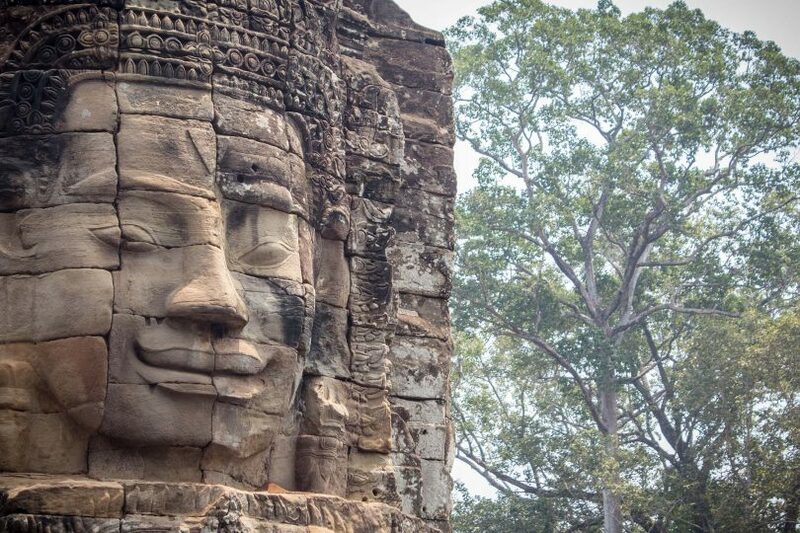 The temples at Angkor are one of the largest temple complexes on earth and there’s much we still don’t know about the ancient race that built these magnificent monuments. You don’t have to go far from Siem Reap to escape the crowds of Angkor – and a trip to Beng Mealea reveals an incredible hidden jungle temple! The ancient Khmer temple of Preah Vihear is at the centre of a long-running dispute between Thailand and Cambodia that’s left many soldiers dead. Photos and details of the trek from Chi Phat, the Cambodian village which has turned their lives around by embracing ecotourism. 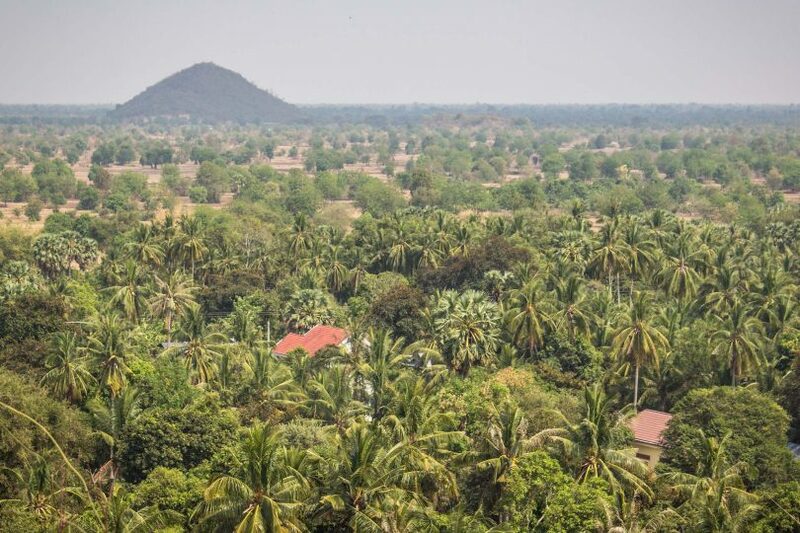 A Cambodian village is improving the lives of everyone in it but turning their community into an ecotourism destination. But is it working?